For the past thirty years, Ron Moore has been teaching the unchanging Word of God to help encourage, embolden, and challenge you. We believe God has uniquely gifted Ron to teach Scripture with compassion and unwavering truth, providing practical application to life’s greatest issues. The Christian walk is often difficult, sometimes discouraging, but never dull. As you travel this road, don’t do it alone. Walk this journey of life with others who are also following hard after Christ. 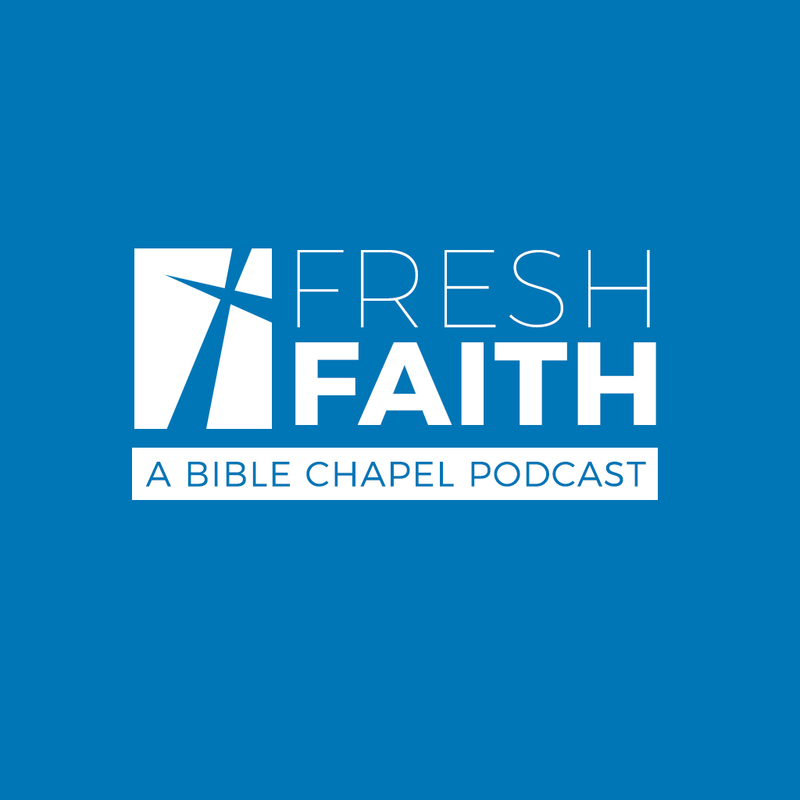 Take an encouraging word along with you through the digital avenue of podcasts. Each one equips you with biblical wisdom to help you in your daily life and keep you focused on what really matters. Use the links below to subscribe or search for any of these podcasts in your favorite podcast app! 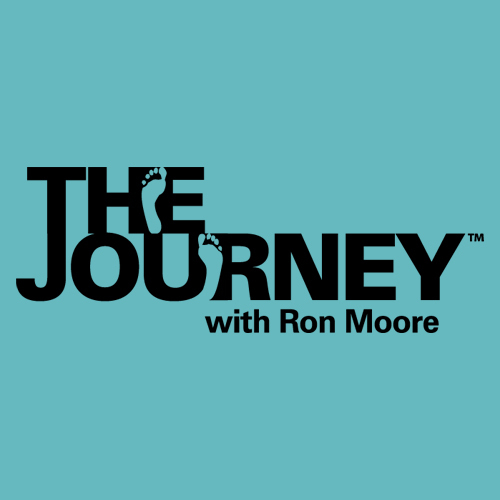 Daily Broadcasts from The Journey Ministry. Questions answered and stories shared from Ron Moore. 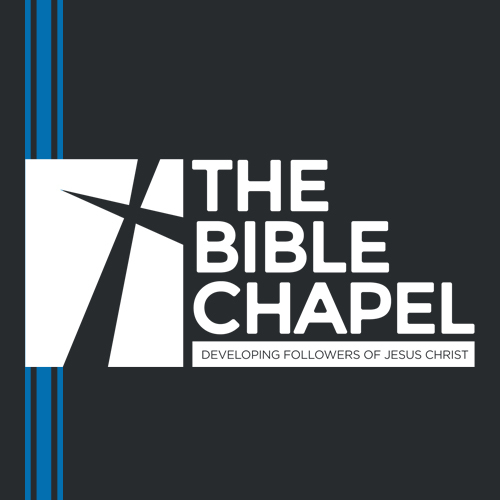 Weekly sermons from The Bible Chapel.